The Economist quadrupled their subscription revenue with Lytics and delivers on the promise of being customer-centric every day. Lytics is the only Customer Data Platform to marry unified data with real-time ML-powered orchestration, automating decisioning for who should get what, when and where. Lytics is also the only platform that handles identity resolution and profile storage with a flexible graph database. 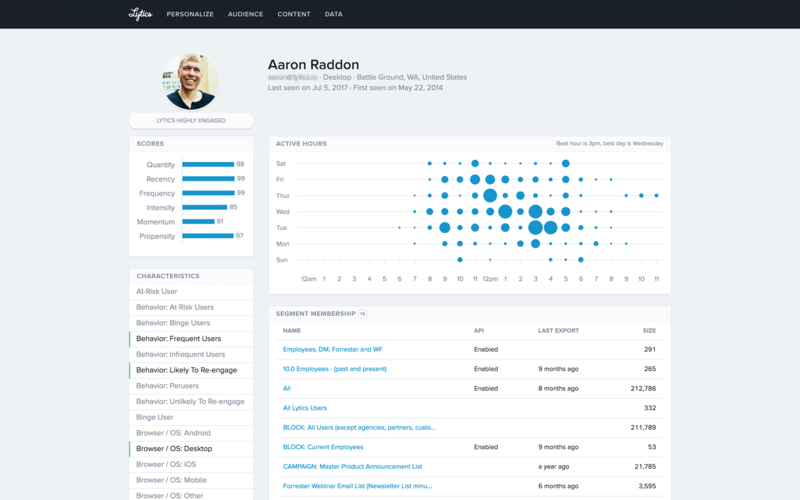 Lytics is built for marketers, to be managed by marketers, allowing them to focus on strategy, planning and experiences instead of execution details. Hi there! 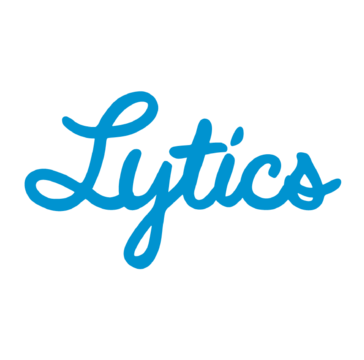 Are you looking to implement a solution like Lytics?